I Don't Chase the Garbage Truck Down the Street in My Bathrobe Anymore! 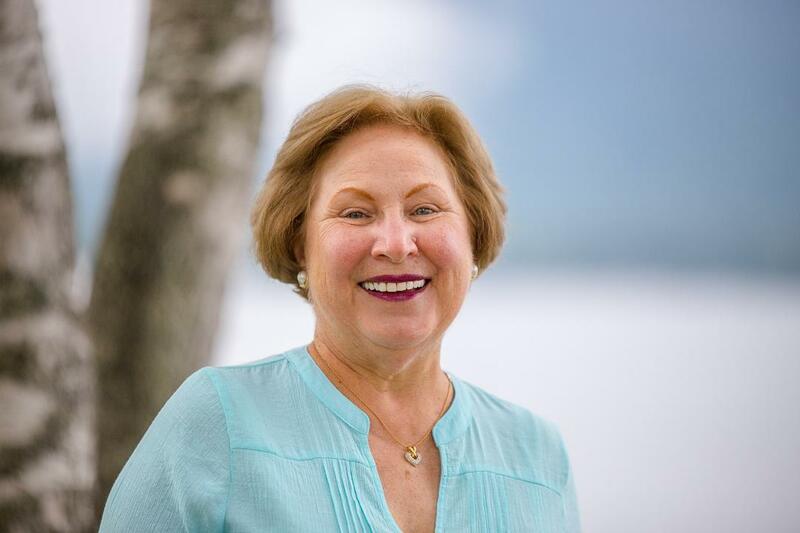 Dianne Barker and I sat down for a heart-to-heart about my cancer journey and my new book Praise the Lord and Pass the Chemo: A Hopeful Response to a Hard Diagnosis on her radio show "At the Library." 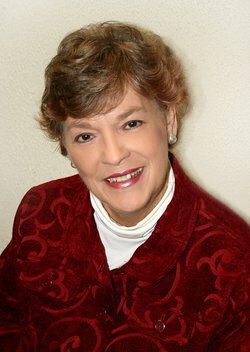 Dianne's "At the Library" two-part chat with Elaine W. Miller will be aired one time for the next two Saturday's. 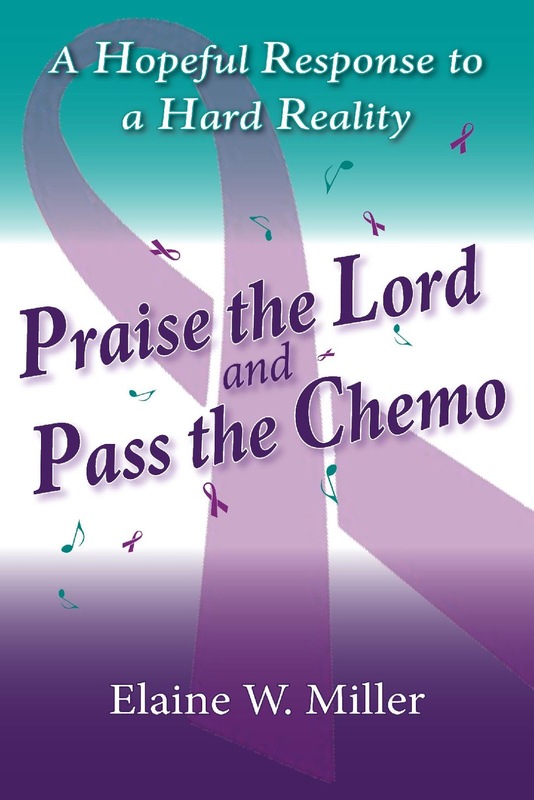 Dianne edited Praise the Lord and Pass the Chemo. Her belief in this book and her love for cancer patients shines through in the final product. She made me look really good! Thank you, Dianne!! !